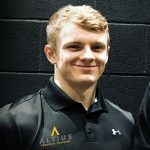 NOVO Sports Massage Therapy is a mobile therapist based in the Northampton area, servicing the needs of both Professional and Amateur athletes, and those throughout the county who suffer from the aches and pains of training, work and everyday life. 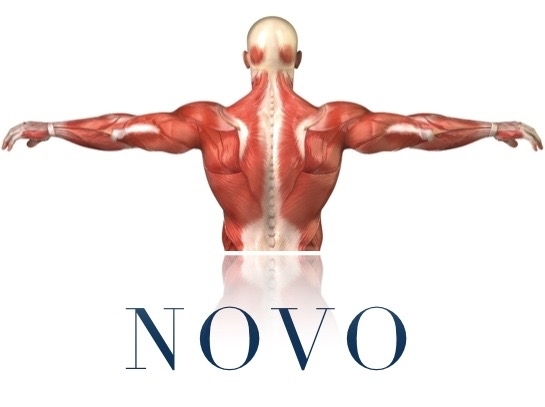 Whether an active sports person or not, NOVO sports massage can benefit you. 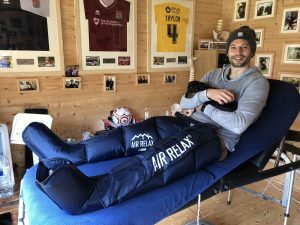 With todays pressures of work, sports massage provides relaxation and relief from tired and achey muscles, relieving your stress and restoring the bodies natural musco-skeletal balance. Regular therapy can help correct poor posture so many adopt within the working environment, placing unnecessary stresses on the body. 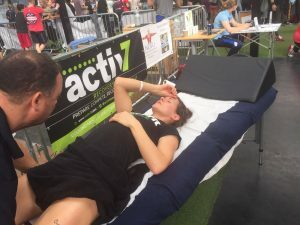 With the increased interest in amateur sports and fitness training, Sports Massage is an essential part of event preparation, muscle maintenance and development, and post event recovery. 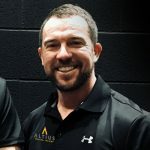 No matter what your sport, with experience in supporting both amateur and professional sports men and women, they can help you achieve and maintain your goals. 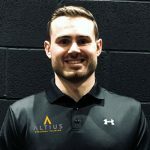 We, at Altius, want to create awareness and form an environment where we concentrate on the principals of personal training. © 2018 Website by paul-stafford.com All Rights Reserved.